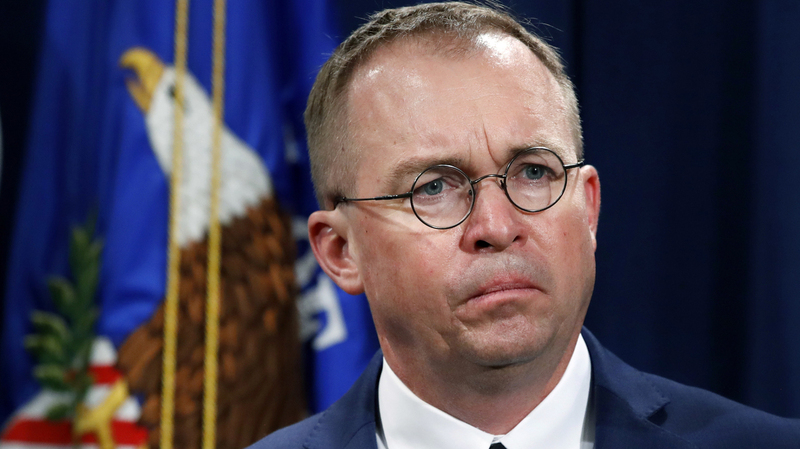 Senators Demand Answers From CFPB Head After Student Loan Watchdog's Resignation In a stern letter to the acting director of the Consumer Financial Protection Bureau, Mick Mulvaney, Senate Democrats demanded evidence that he is safeguarding student borrowers. An earlier version of this story incorrectly said 15 Senate Democrats sent the letter. The letter was signed by 14 Democrats and Bernie Sanders, an independent who caucuses with the Democrats.